Wellness is about life and living and becoming the healthiest “you” possible. 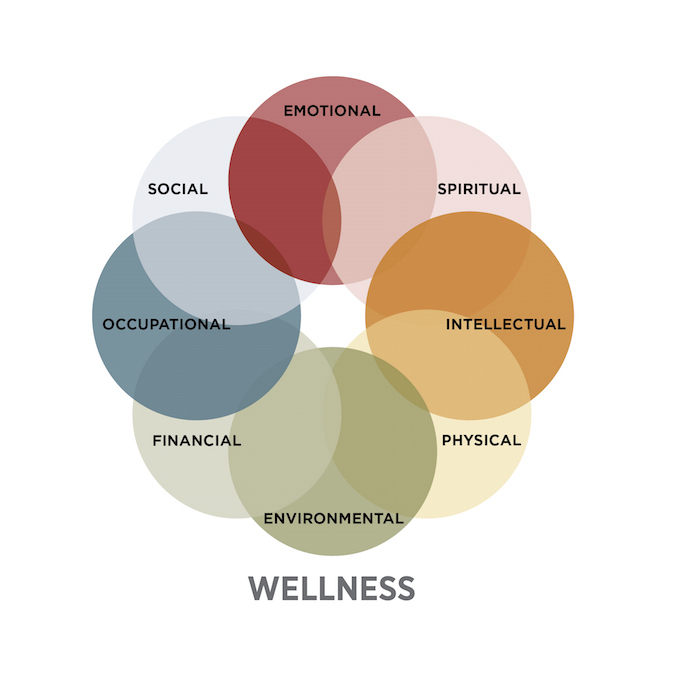 Eight Dimensions of Wellness have been described by the national Substance Abuse and Mental Health Services Administration (SAMHSA). Learning about the Eight Dimensions of Wellness can help to make wellness a part of everyday life. Wellness strategies are practical ways to develop healthy habits that can have a positive impact on physical and mental health.